It seems that after the dust has settled over the latest new look Top Gear series, the BBC has admitted making an error. After a ‘fracas‘ that resulted in the sacking of Jeremy Clarkson - followed swiftly by the departure of co-stars Hammond and May - a completely new team was brought in to spearhead the BBC’s most successful show to date. Despite the decent viewing numbers produced by the latest series, the ex-director general of the BBC has come out and admitted that getting rid of the brash presenter was a mistake. 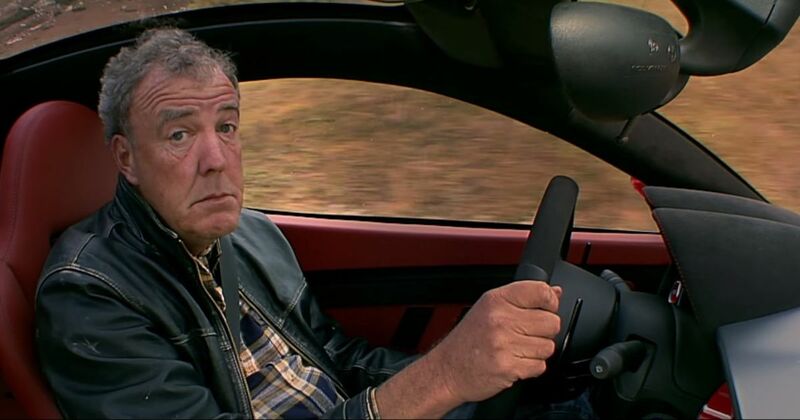 Mark Thompson has called Clarkson a “deeply objectionable character” but went on to say that JC was a “talent they (the BBC) could ill afford to lose”. Thompson went on to say that Clarkson “spoke to people who didn’t find much else at the BBC”, meaning that he brought in a new audience with his wit, charisma and outspoken nature. 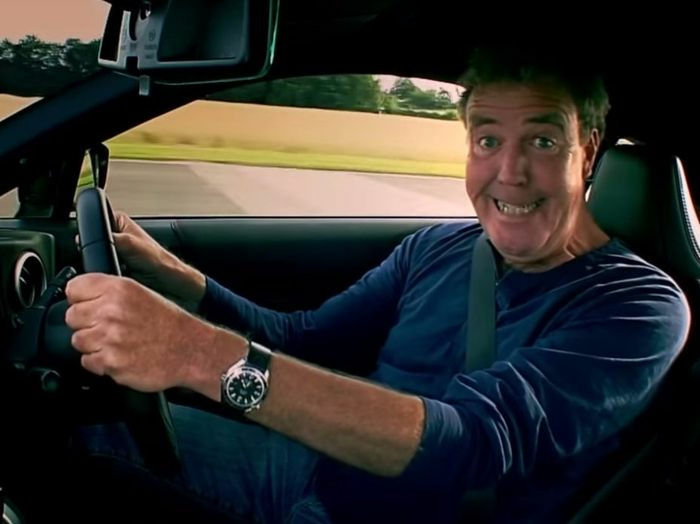 With the old Top Gear trio’s new show - The Grand Tour - starting exclusively on Amazon Prime in the Autumn, it seems that Clarkson and co. have made the correct call and should provide an interesting comparison to the new Le Blanc-age Top Gear. Despite the new BBC series showing promising aspects through Chris Harris and Rory Reid, it seems that it is still missing the controversial Englishman from its ranks.